Nothing is worse than seeing a potential client going to one of your competitors. If this is happening a lot, it may be time for a re-brand. If you only attract bottom feeders, and you want to catch the bigger fish, then a solid re-brand can work wonders for your business model. Naturally a brand evolves over time, so a logo usually changes with it. 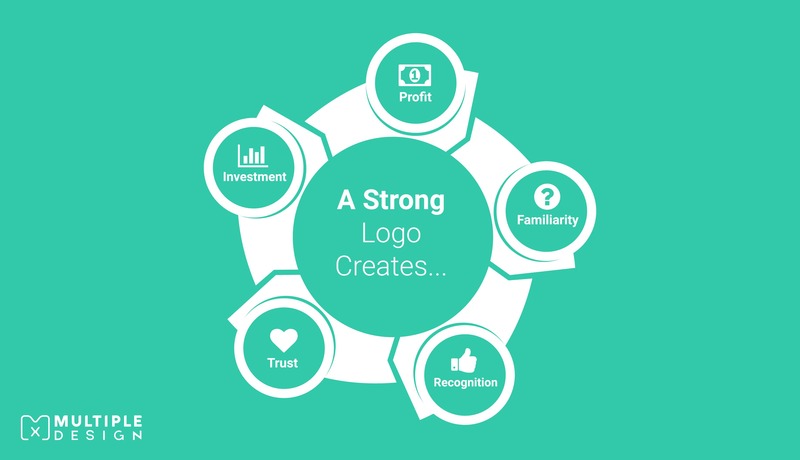 The logo is one of the key building blocks of any companies marketing strategy. 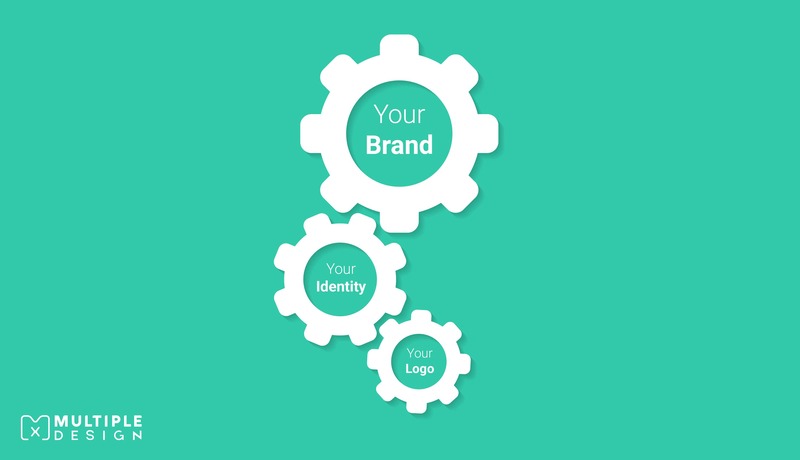 It represents the personality of your brand, and helps connect with your target audience. Re-branding your logo the right way will help increase brand awareness, and help you appeal to a much larger and newer audience, that you may have never reached. Just giving your logo a paint job isn’t enough. The logos meaning needs to represent the new ideology of your brand and tell your company story. You do not want to find yourself in a position where you have spent a huge chunk of your marketing budget, got it wrong, and then having to backtrack to what you originally had. 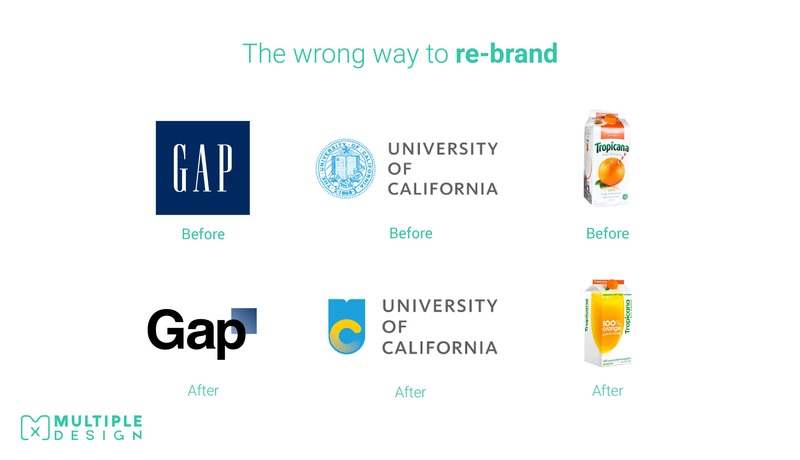 A re-brand is a huge challenge, and even the biggest brands sometimes get it wrong. The University of California decided to drop a new logo on its students in 2012. Although very pretty, it didn’t fully represent the characteristics of the institution, nor did it explain to anyone that this logo represented a university, or even knowledge. The redesign was described as a lazy attempt to jump on the flat design bandwagon. Within a few days, and after a large petition, the logo was suspended. Both Tropicana and GAP have struggled with negative audience reactions after releasing new designs too. The minimal designs made the brands look cheap, not too dissimilar to a generic store brand, instead of the brand they were used too. Both companies hadn’t taken on board the emotional connection their consumers had to their brand. The needs of the market need to be considered before the switch. 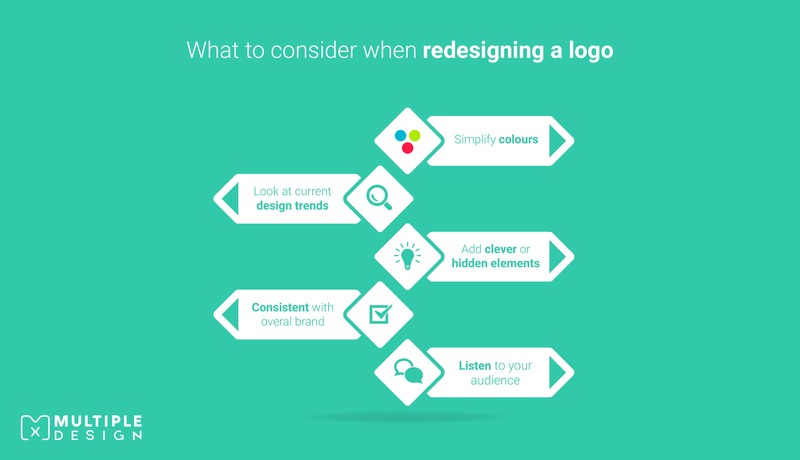 So what should you think about when re-branding your logo? When updating a logo you don’t want to lose your branding, or become unrecognisable to your audience. The biggest brands update their logos every year with small changes which are barely noticeable. This subtle modernization allows consumers to still recognise the brand, while also keeping it fresh. 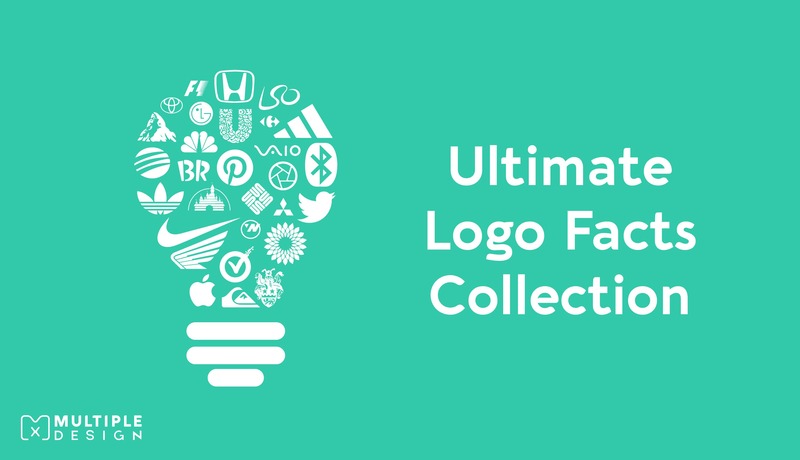 Should you scrap your old logo completely? Well for starters this old logo must have worked, as you managed to get your foot in the door to begin with. So it is best practice to take the positive qualities from this design, to keep it familiar with your audience and create a smoother transition. 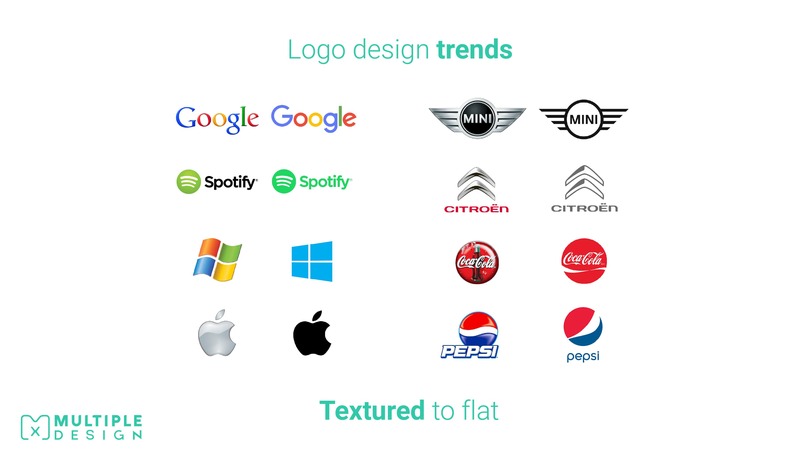 Most start-ups design their own logos themselves. I have explored why you shouldn’t do this without some branding know-how in a separate article here. Most of these DIY logos lack subtle design hints that help convey a message to your audience, but worst of all, these designs tend to be extremely busy, and overcomplicated. Look at how the design can be simplified. The easiest way to do this is with colour. You should by now have a colour scheme as part of your branding, so you can start looking at which colours aren't part of your colour scheme and take this out. This will help bind your logo with your overall branding. Something I love to do with logo design is to add hidden meanings within a logo. This clever logo design process is a way to breathe a little life into your logo, and allow you to have a little bit of fun with it. Look at how you can use negative space within your logo to hide images or symbols related to your industry. Doing so can help reinforce your logos message. More and more brands are doing this now. Like fashion, design trends are ever changing. Embracing new trends is always a good idea. Gradients and textured logos were frequently used throughout the early 2000’s, while today’s logos favour a more flat coloured and minimalist style. Major brands like Google, Windows, Apple, Coke and Pepsi have taken this route. Some brands decide not to change. Some companies have branding so perfect that they decide to not fix what isn’t broken. Some have even lasted hundreds of years. 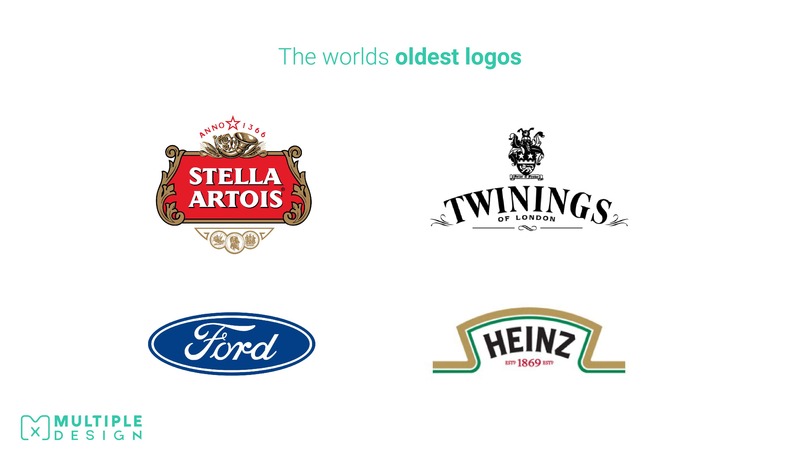 The oldest of the bunch is Stella Artois, whose logo has been in operation since 1366. Despite decades of managerial shifts, the horn logo theme has remained, although just slightly altered, but has helped keep Stella Artois one of the world’s most recognisable beer brands. Next up is Twinings Tea, which has used the same logo since 1887, completely unaltered for over 200 years. Both Heinz and Ford have benefited from the longevity of their branding. So what does this tell us? If your business is built upon its heritage, then modernising your logo might not be both you and your audience’s cup of tea. A re-brand can be costly, but it’s also a powerful investment to the future of your brand. A good overhaul should expect to take up about 20 percent of your marketing budget. Taking shortcuts is sure to cost you more in the long run, so it’s in your best interest to spend the time and the money to do it right. It can cost even more if the re-brand is done incorrectly. 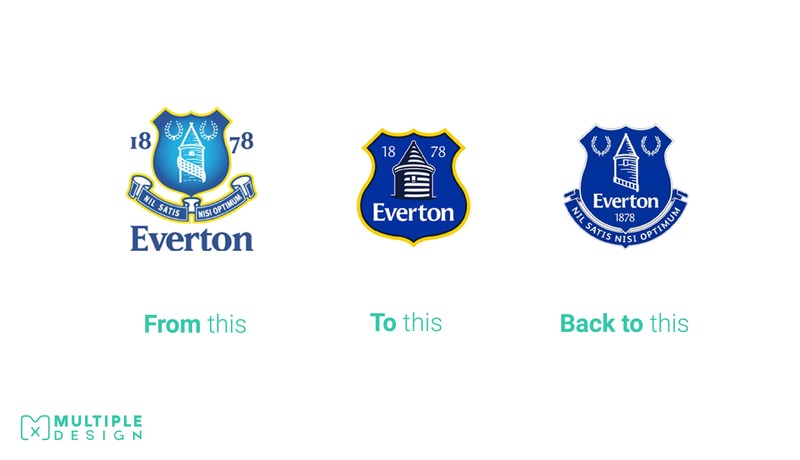 In 2013, Everton Football club modernised the crest for their team, which had been intact since 1878. The response was bad, and the club decided to go back to their original crest after the season had finished. However, they had spent a fortune on the re-brand and now had to face the cost of going through the re-brand process all over again to get to what they already had. To this day, they are still talking about modernising their crest, although it seems they may have learned their lesson on listening to their fans, and will be consulting with them and working with their local area to come up with something they would like. So get it right. Don’t rush it, and think about why you are re-branding in the first place. If you look at your logo and it just doesn’t represent your business anymore, then you might want to think about making some changes. 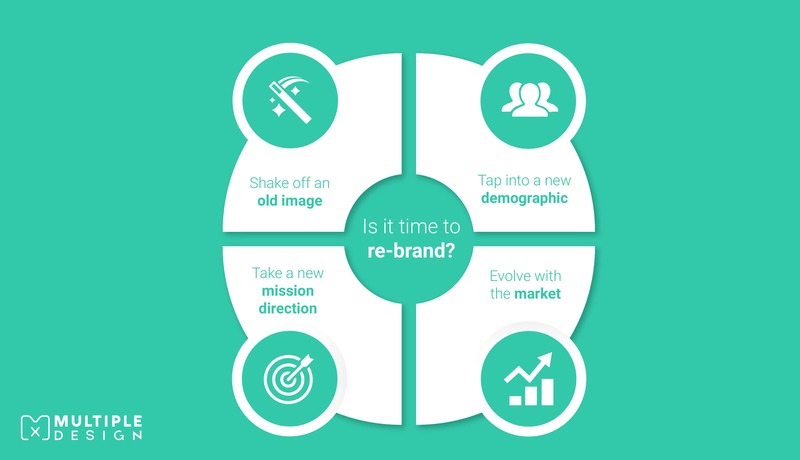 A strong re-brand is a step in the right direction in creating a stronger brand. I am sure you have your own ideas on how a solid re-brand can help your business stand out from the crowd, so leave a comment below, and let's all help each other out!